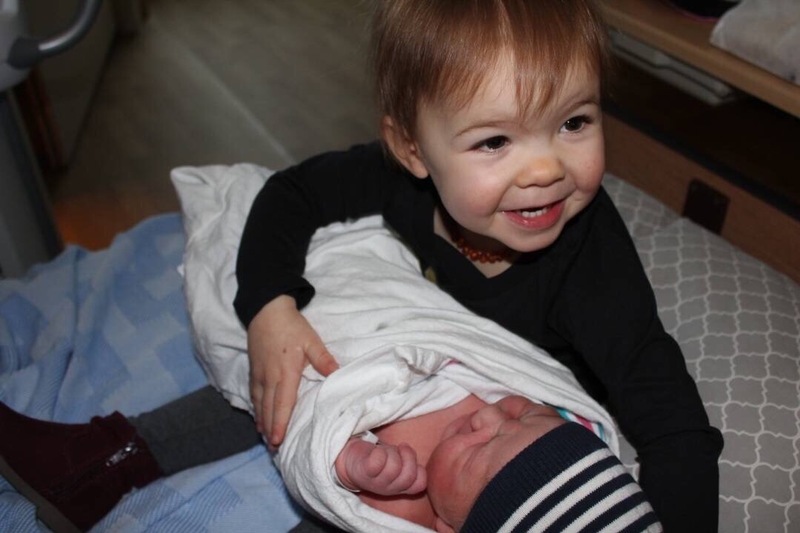 On Tuesday, January 22nd 2019 my best friend gave birth to her second child, a boy named Jack. 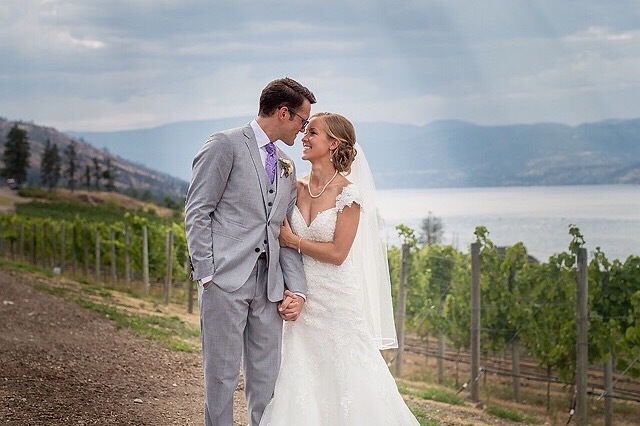 On Sunday, January 27th 2019, at the young age of 27, she unexpectedly passed away in the Kelowna General Hospital. She leaves behind Paul, her partner of 10 years and husband of 3.5, Olivia, her 2 year old, and Jack, her newborn. She was the most wonderful, patient, selfless mother, wife, daughter, sister, and friend that anyone could ask for. Patricia was born and raised in Kelowna. She attended university in Saskatoon where she met her would be husband in the first month of her first year. She completed her nursing degree in 2014 and worked on the oncology ward in Saskatoon before returning to the Okanagan. She most recently worked at the Vernon Jubilee Hospital with aspiration of one day obtaining her dream job - working in palliative care. Paul and Patricia got married in August 2015 - just shy of their 6 year anniversary. 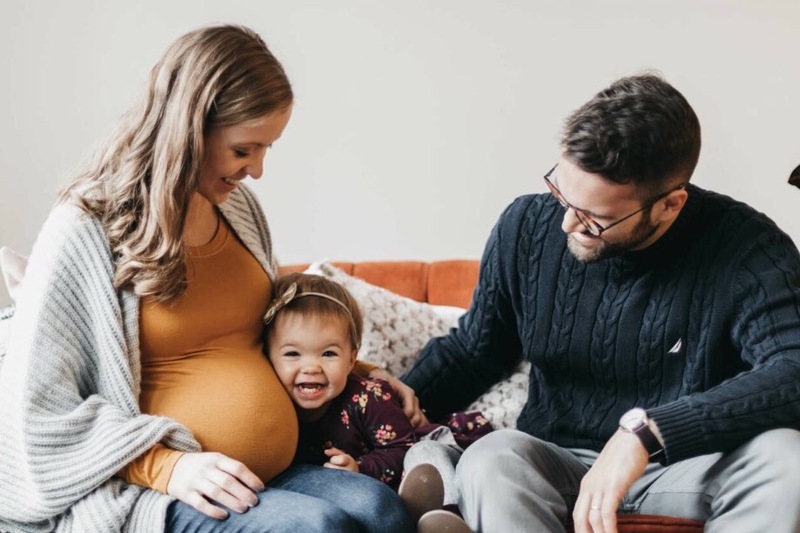 They were eager to start a family and were pregnant just months after their wedding. They welcomed their first child in November 2016. And their second child in January 2019. All money raised will go to Paul, Olivia and Jack. As a newly widowed father of 2 young kids, Paul hopes to spend as much time as possible at home raising their children. Everyone around him is hoping to help reduce the immediate and long term financial burden of losing his wife. Whether that be funeral costs, lost wages or starting an RESP. If you wish to help in any way, please consider donating.